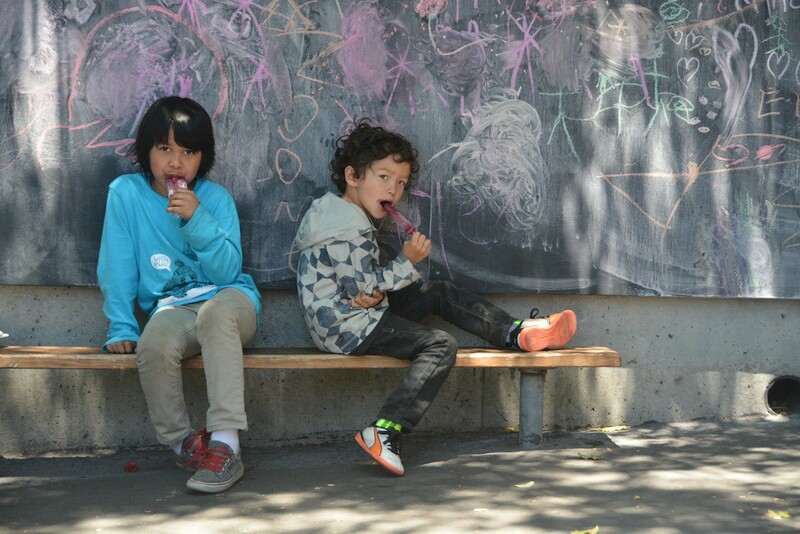 Are popsicles served for snack? And other frequently asked questions. The school year is about to start. Are you ready? Almost ready? Thinking about getting ready? One week to go and it’s about that time to at least start thinking about getting ready. The first day will be Wednesday, September 2. School starts at 8am. Please note, yard supervision begins at 7:50 am. Kindergarten ends at 1:20 every day. 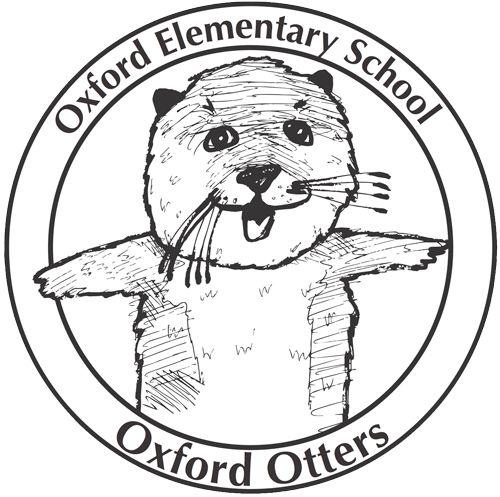 1st – 3rd grades end at 2:05 M/T/Th/F and at 1:15 on Wednesdays. 4th – 5th grades end at 2:10 on M/T/Th/F and also 1:15 on Wednesdays. Supervision on the playground ends at 2:20. If students are not picked up by then, they will be waiting in the office for pick-up. See the Daily Routine page for more details. When do we find out our teacher for the year? Classes will be posted on Tuesday, September on the breezeway doors at 4pm. We will also post them on the website at that same time, using first name and initial only. What does my child need to bring to school on the first day of school? Kids should bring a backpack to school everyday throughout the school year. They should bring a lunch if they are not getting the school lunch. Be sure to label your child’s personal items. You would be amazed at how quickly the Lost & Found fills up! Students can always bring their own lunch. School lunches can be purchased for $3.75; milk for $.60. We ask all families to submit the Lunch Application form in the beginning of the school year. The number of forms submitted makes a difference in funding and certain programs at every school. If your child qualified for free lunch last year, a new form still needs to be submitted for 2015-216. What do I do about my child taking the bus? If you want to sign up your child to take the bus to school, please contact BUSD Transportation directly at (510) 644-6182. The bus drop-off and pick-up zone is on Walnut Street, so please do not park in designated areas. There is always a staff member at the bus zone during drop-off and pick-up. Kindergarten students are walked directly to the bus by one of the kindergarten teachers. Can I visit the playground before school starts? Sure! There isn’t any staff there and so you’re responsible for yourself and your kids. Checking out the playground is a good way to help your kid get to know the school. Teachers will be busy the week prior to school starting, so we ask families to enjoy the playground and not enter the building. What does the PTA do? And what does PTA stand for anyway? Where can I find out more information about the school? This website has all kinds of information. We’re also on Facebook and Twitter. How do I find out about the school’s holidays and events? That’s easy! It’s on the calendar. You can connect it to your personal online Google calendar so that you always see what’s going on. How do I find out what is happening at the school and/or communicate with the teacher? Every child will have a Thursday folder that will contain a school bulletin and important information. The folder goes home on Thursdays and comes back to school on Fridays. If you want to talk to your child’s teacher, send them an email, leave a message in the office, or put a note in the Thursday folder. Some teachers don’t mind pop-ins but please be aware that the before-school time is sacred for preparing for the day, so they are very busy in the mornings. Please call the school office, (510) 644-6300 and leave a message on the day of the absence. If you forget to do this, you may get an automated call from BUSD regarding your child’s absence. If you aren’t able to call, a note is also acceptable for clearing absences. Just give the note to Deanna in the office or put it in their Thursday folder. What if my child arrives late and/or leaves early? If your child arrives late to school, he/she must first check in at the office and get a tardy slip before going to class. We need a note regarding the reason for the late arrival. If your child needs to leave school early, please stop by the office and sign them out in the binder. Please do not go to the classroom. We will call the classroom for your child to come and meet you in the office. What if I want to visit the school and/or the classroom? Classroom visits should be arranged with the teacher. Most teachers invite parent/guardian volunteers to help in the classroom after the first two weeks of school. School visits should be arranged with the principal. All visitors and volunteers must sign in at the office and wear a visitor badge. This helps us to know who is on campus for security reasons. What are community meetings and when is the first one? About twice a month we hold a community meeting of the whole school in the cafeteria. Sometimes there are performances, sometimes there’s information, always it’s a good way to get to know the school. The first community meeting will be September 11. Everyone is welcome to join the community meeting. How do I find out about the after school program, Berkeley LEARNS? Contact Aaron Grayson at (510) 644-8883. You can also stop by his office in the cafeteria, he is here late mornings until at least 6:00 pm. Registration will be Tuesday, August 25 and Thursday, August 27th. All elementary school Back-to-School Nights are on Thursday, September 10th.